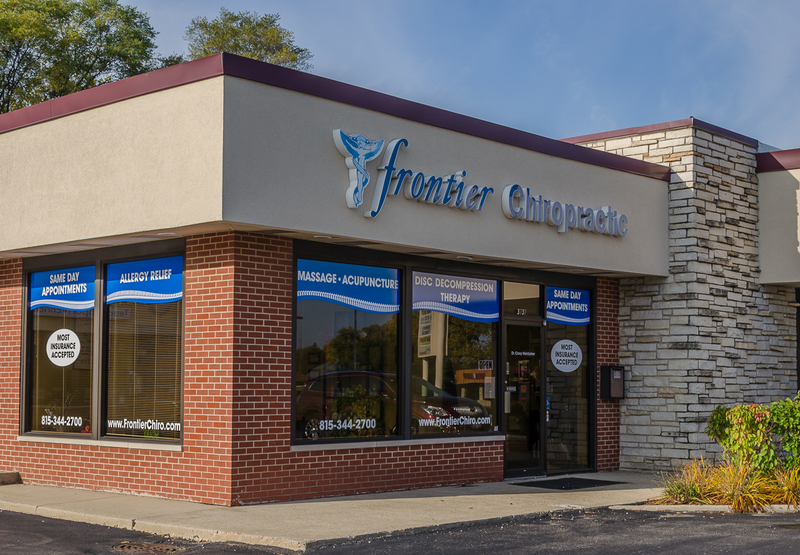 Patients seeking treatment at Frontier Chiropractic with Dr. Corey Weinfurtner are assured of receiving only the finest quality care through the use of modern chiropractic equipment and technology. Dr. Corey and the staff have a genuine concern for your well-being. If there is something specific you are looking for please let us know as accommodating each patients needs is our goal. Please feel free to discover and learn about chiropractic wellness. If you are interested in starting your journey towards wellness make your appointment today. If you are already a patient please explore our website. We look forward to seeing new and old faces. Dr. Corey grew up in northern Wisconsin. Before settling on his career as a chiropractor and moving to McHenry. Prior to being a chiropractor Dr. Corey had various jobs in the medical field. Upon completeing his chiropractic degree he opened Frontier Chiropractic in 2003. I have been seeing Dr. Corey for almost 10 years. Prior to seeing him I never gave chiropractic a chance. The amount of times he has fixed my ailments from headaches, backaches, allergies, thumb pain, knee pain or on the brink of a cold he always gives quality care to reach the best end result. 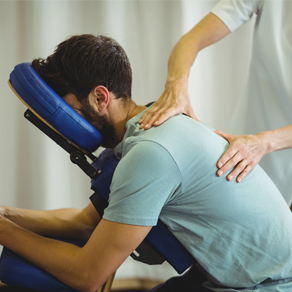 I also get massages alongside my chiropractic care and it has been one of the best investments for myself. I highly recommend Dr. Corey and his staff. I’m amazed how much Frontier Chiropractic has helped me. Through their massage therapists and adjustments from Dr. Corey I no longer have back and shoulder pain. I also had many issues with my hips and hip muscles and those have all been relieved since starting with this office. I work out a minimum of five days a week and all that stress on my body has taken a toll. Coming here has helped me immensely with being able to work out again. I am so grateful for all they have done and I highly recommend seeing Dr. Corey for any and all chiropractic needs.